Satanism is an active religion with about 100,000 adherents worldwide. 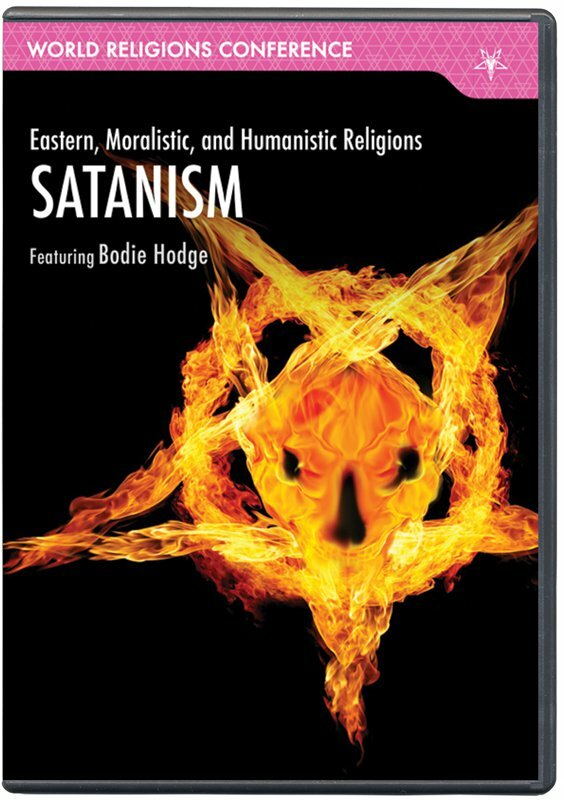 Some Satanists teach Satan as the god figure while others teach a form of atheism using Satanic imagery. How are they inconsistent within themselves and arbitrary at a foundational level?